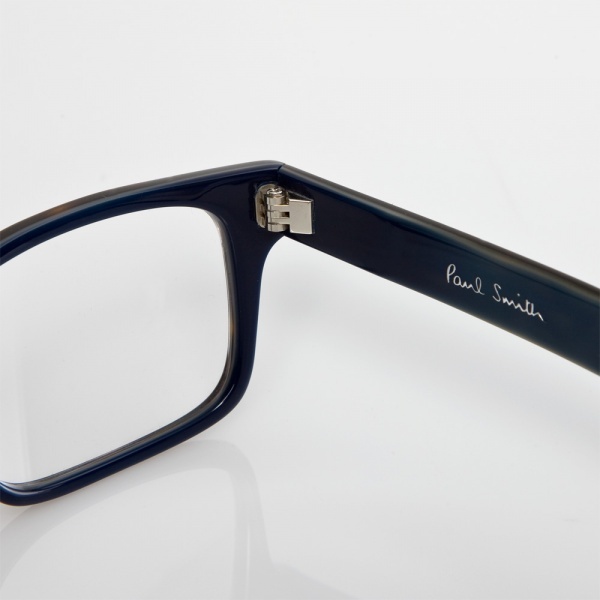 Menswear maestro Paul Smith shows a touch of subtlety with these Pironi eyeglasses. 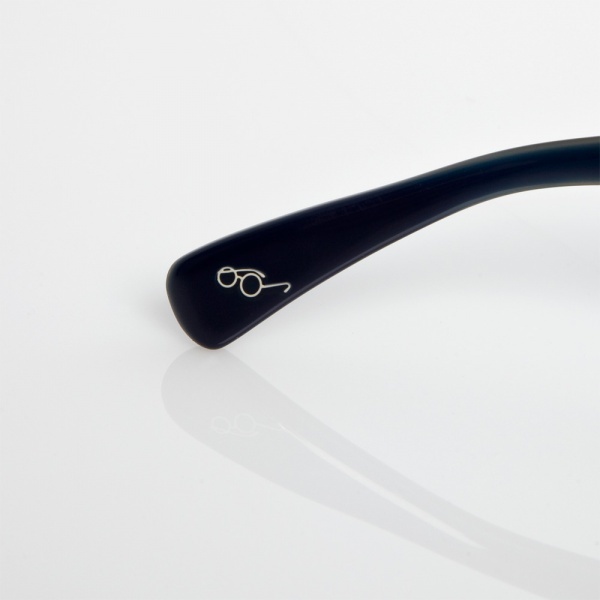 The Pironi is a classic design, made of a unique, hand-crafted deep tortoiseshell acetate. 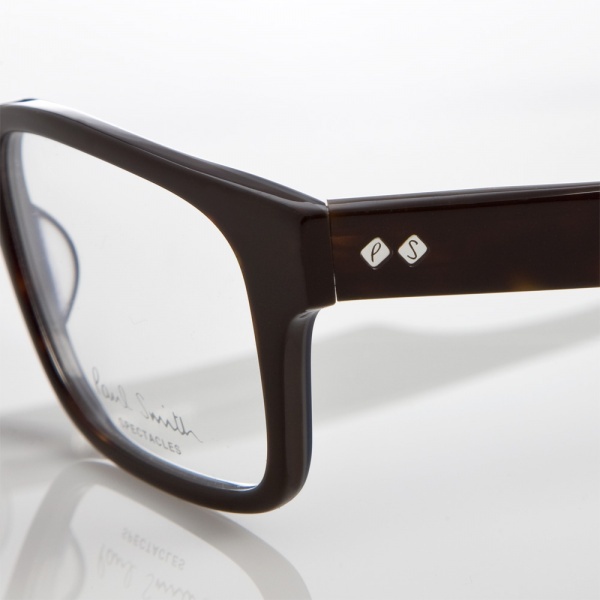 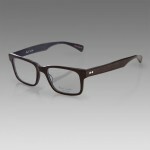 Small details like a PS pins in the arms, and small embossed eyeglass logo make these frames stand out from the crowd. The Pironi comes in its own leather, velvet lined Paul Smith hard case. 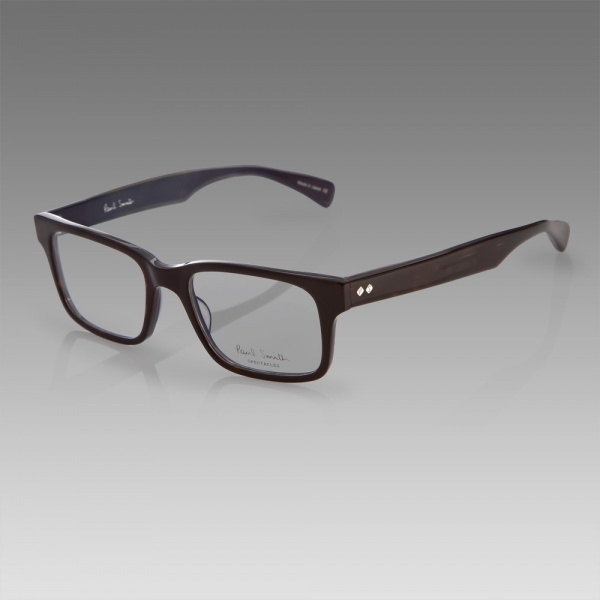 Available direct from Paul Smith.